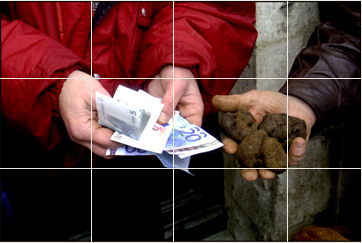 For centuries, scarcity of production and escalating demand has made truffles subject to desire, ambition and even greed. Although strict regulations and legislation have been implemented in relatively recent years – making it harder for dishonest producers or entrepreneurs to cheat – fraud is still possible, and unfortunately in many countries, very common. Besides the risk of buying false truffles, the similarities between certain species can be confusing for the inexperienced consumer. 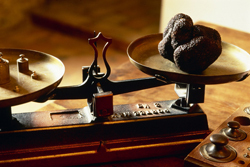 Wholesalers, producers, connoisseurs, chefs and restaurateurs alike… anyone who intends to get involved in the complex world of truffles, must be capable of distinguishing and identifying species, as well as their season, when they should appear on the market and their origins. This will avoid purchasing the wrong kind of truffles, resulting in wasted time, money and certainly lots of disappointing culinary experiences!